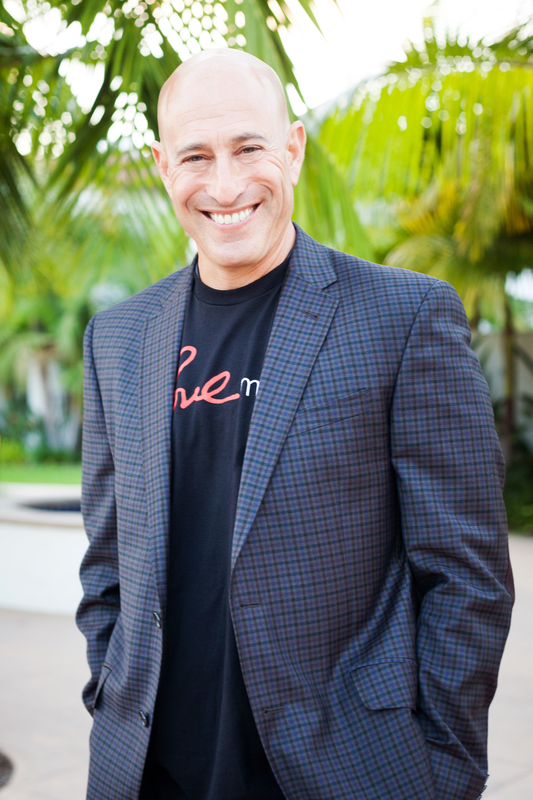 Adam Markel is a transformational teacher who inspires, empowers, and guides people to live authentically, purposefully, and powerfully from their hearts. He is the CEO and owner of Peak Potentials, one of the largest personal and business success training companies in the world. He is also an attorney and entrepreneur who uniquely bridges the worlds of business, psychology, and spirituality. Adam Markel is a masterful teacher and visionary who provides practical hope with essential real life skills. Pivot is a game changer that offers insightful principles and refreshing stories that both inspire and instruct. If you're serious about not just making changes in your life, but transforming who you are, this powerful book is a must read." "Incredible wisdom from Adam Markel in this guidebook for taking charge of your life and realizing your potential." "In Pivot, Markel has created a roadmap for honoring the ordinary life by finding one’s extraordinary gifts. I was inspired to more courageously embrace my own reinvention story and trust that I’m on the right track – even when it doesn’t feel that way." 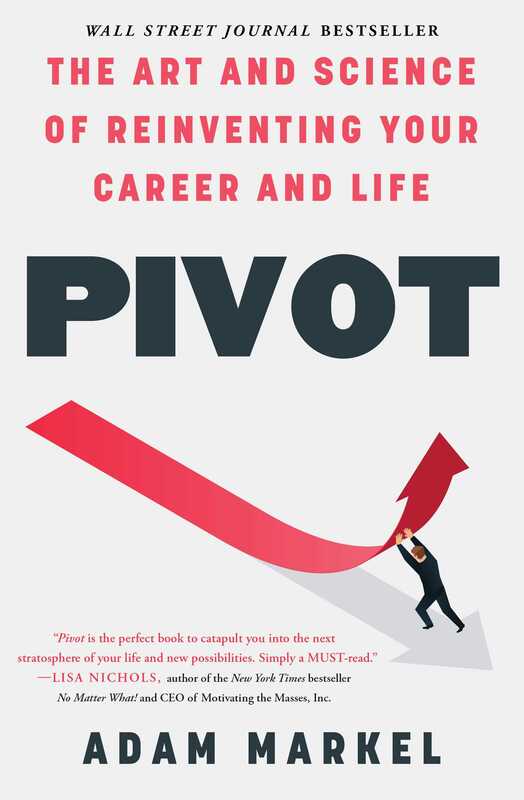 "With its extraordinary information and practical focus, PIVOT is a must read for anyone who is reinventing their life -- or even thinking about it! Adam has made the reinvention process simple!" "Whether you are reclaiming your optimal health, reinventing yourself or rediscovering your passions and joy, Pivot is the perfect book to catapult you into the next stratosphere of your life and new possibility. Markel has done a brilliant job of converging all of his wisdom and genius into a magnificent body of work that we all can benefit from, simply a MUST read." – Lisa Nichols, author of the New York Times bestseller, No Matter What!, and CEO, Motivating the Masses, Inc.